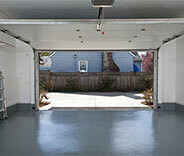 There's no one better at repairing garage doors than our professional technicians. You can rest assured that we won't be happy with our work until you are. We'll help you out on the very same day you call. Count on us to provide you with an effective solution to any type of problem. 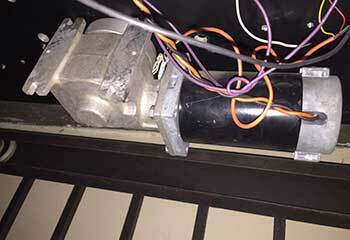 We can repair or replace automatic overhead door systems of every make and model. 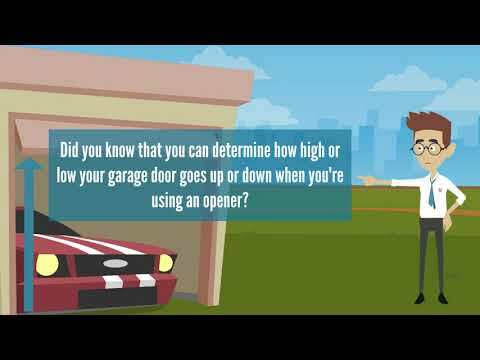 The more you learn about common garage door problems, the better your chances are of getting them fixed before they become completely irreparable. Read on to familiarize yourself with these malfunctions. 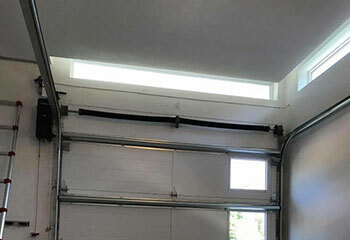 Garage door springs are essential for the smooth and reliable operation of your door. We stock and install replacement springs and provide a wide range of other helpful services. Click here to learn more! We can look after all of your garage door opener needs when things go wrong – whether you're in need of a replacement or troubleshooting, click here to find out more. Prevention is definitely the way to go – slow down wear and tear with our full range of maintenance services. Click here to read more. 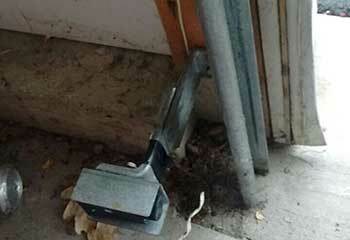 We provide services for all of your garage door cable and track repair needs. Whether your door has come off its track or you're in need of some maintenance, click here to find out more! Our experts also offer gate repair and installation services - regardless of the gate type or material you have we can help. Click here to find out more! If you're looking for an excellent garage door service provider with a glowing track record and a high standard for excellence, then you've found one. Our professional technician strive to meet every customer's complete satisfaction and make sure that their automatic door system is as safe and optimal as it can be. Every Escondido resident can benefit from our different services. If you're interested in reading about some examples of our high quality services, then check some of the latest projects our technicians completed. 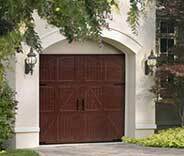 Your overhead garage door can make your home stand out. Curb appeal is especially important if you're hoping to sell the house eventually. 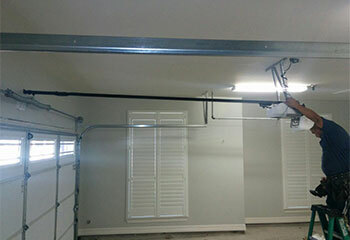 This local homeowner learned the hard way why it's important to leave garage door spring replacement to professionals. Learn more here. 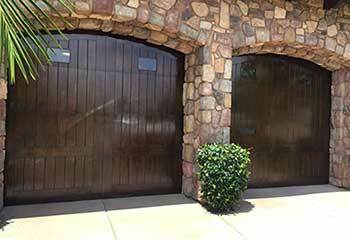 One of our customers called us because their door kept opening back up – we were able to help. Read more here. A customer called us because their door wouldn't close for some reason – we were able to solve the problem. Learn more here. This customer's opener was getting too old to be able to function properly. Click here to learn how we helped. I was lucky enough to stumble upon your website when my garage door decided to stop working. Your team came quickly to my rescue and fixed the door almost no time. Thanks! I'm genuinely happy I decided to give you guys a call after my garage door broke down. Your technician was extremely helpful. Thanks! I just wanted to thank you guys for getting to me so fast. Please let your technician know how much I appreciate him replacing my spring so quickly. We are committed to providing a reliable service you can trust – all made possible by our excellent technicians and extensive experience. We always maintain a focus on safety and preventative maintenance and aim to help you keep your garage door in action for as long as possible - click here to learn more about our team and the services we offer! Thank you for choosing our company! Feel free to browse our website for more information in the meantime. 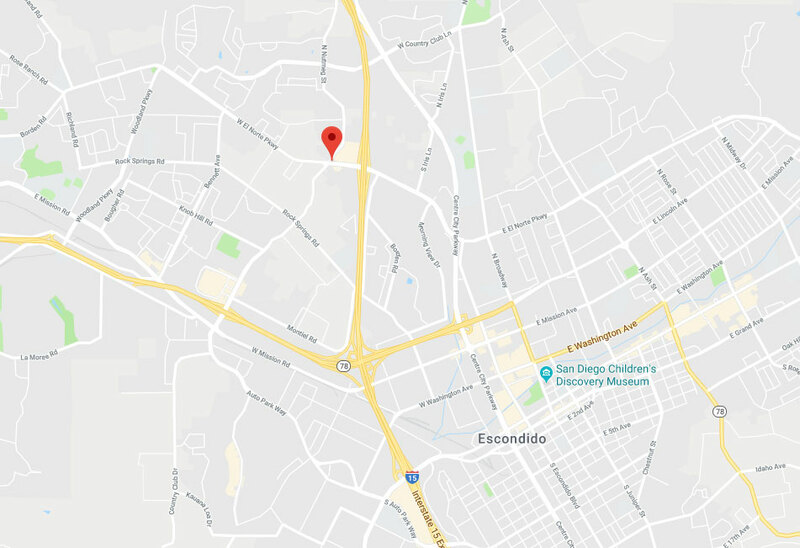 Our team at Garage Door Repair Escondido is at your service any time!